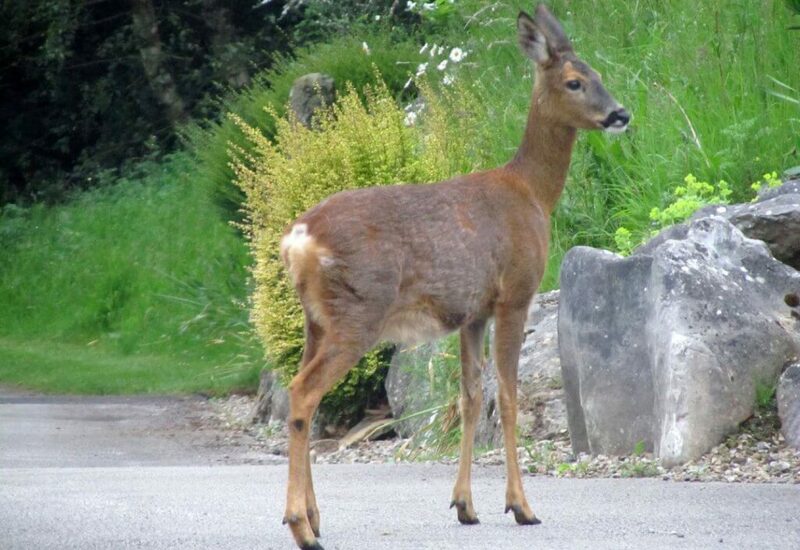 Looking for a new holiday home, deer? 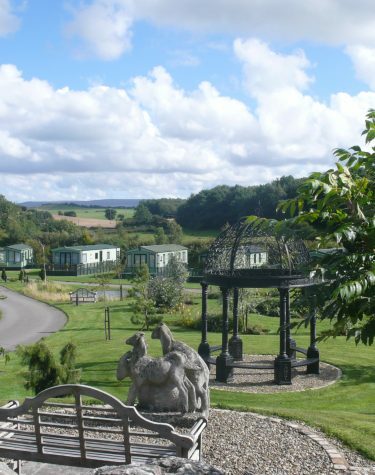 Welcome to Hawthorns Park, a multi-award winning South Lakes caravan park set in the beautiful county of Lancashire, right on the border of the equally stunning county of Cumbria, home of the Lake District. 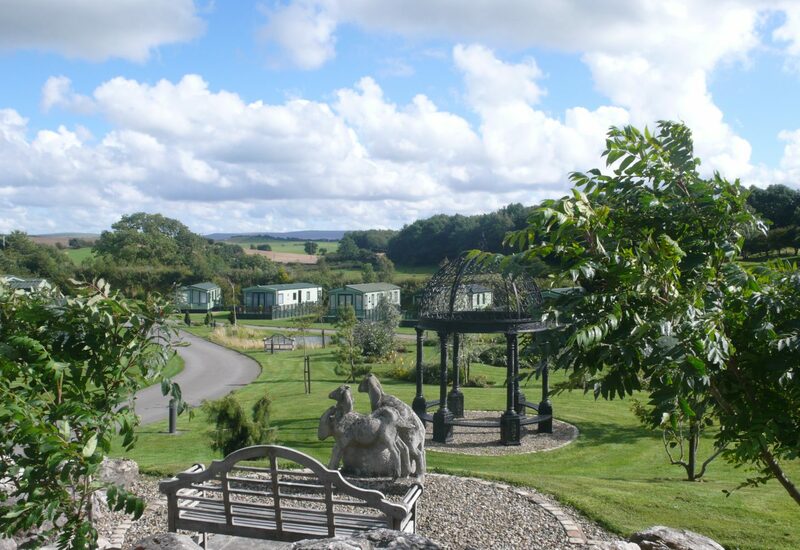 Hawthorns Park sits in beautifully landscaped grounds with bluebell woods to the north and open vistas to the south and west across Morecambe Bay and the Lakeland Hills. 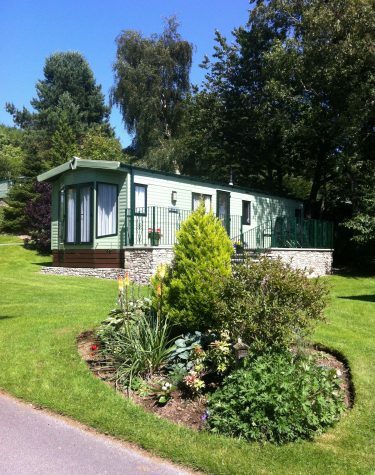 With an ever-growing selection of luxury static caravans, we hope you'll find the perfect holiday home for your getaway. 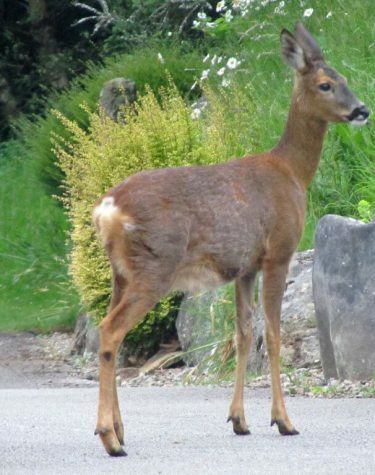 Discover everything that the Lake District has to offer. Fancy a day on the waters of Coniston or Lake Windermere or follow in the footsteps of William Wordsworth and Beatrix Potter? 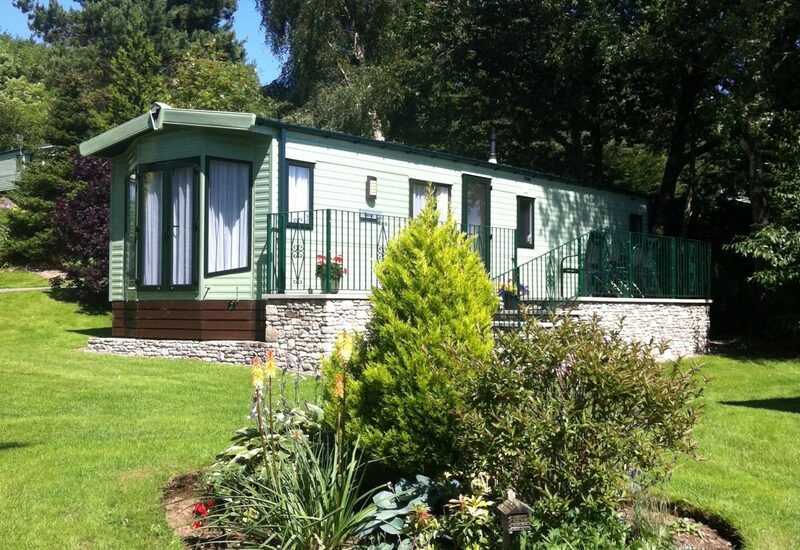 If you are looking for a unique holiday home near the Lakes we’d love to hear from you.